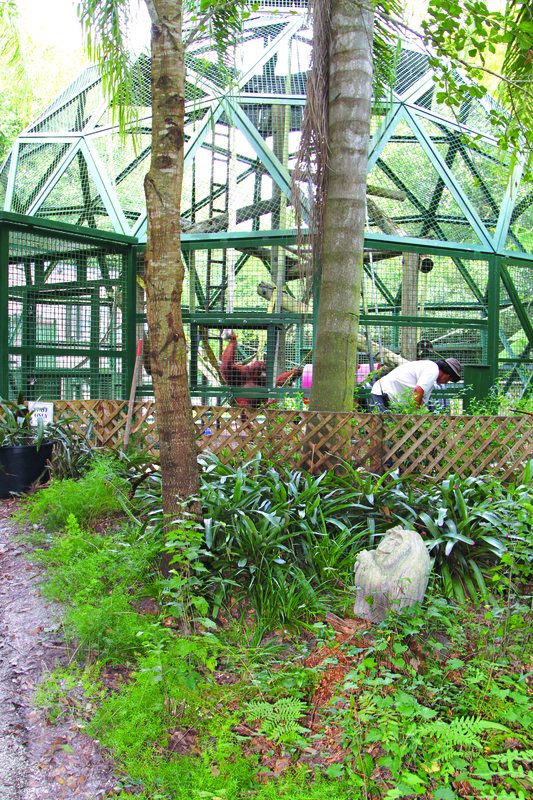 An ape sanctuary hidden in the middle of Florida is making the impossible, possible. Patti Ragan, the founder of the center, dreamed of a place where apes can go after they retire from show biz, or just cannot be a pet anymore. 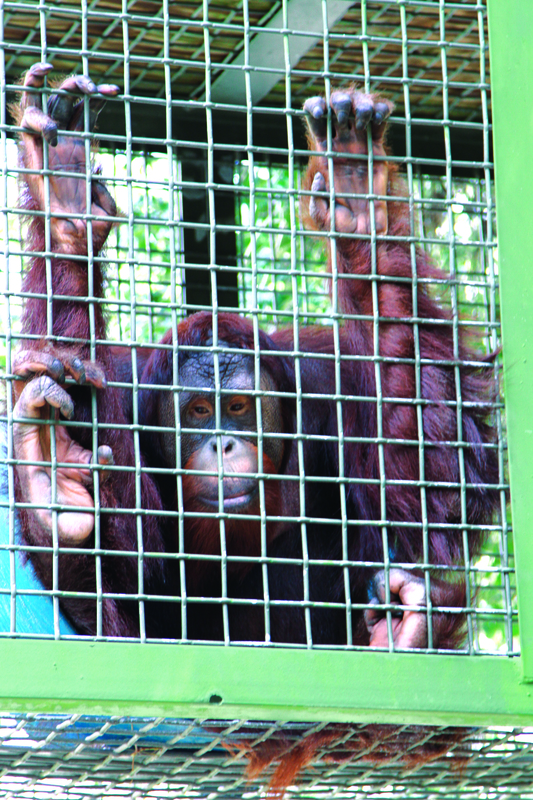 In 1997, she established a place for these apes to live among others who have been in a similar situation. 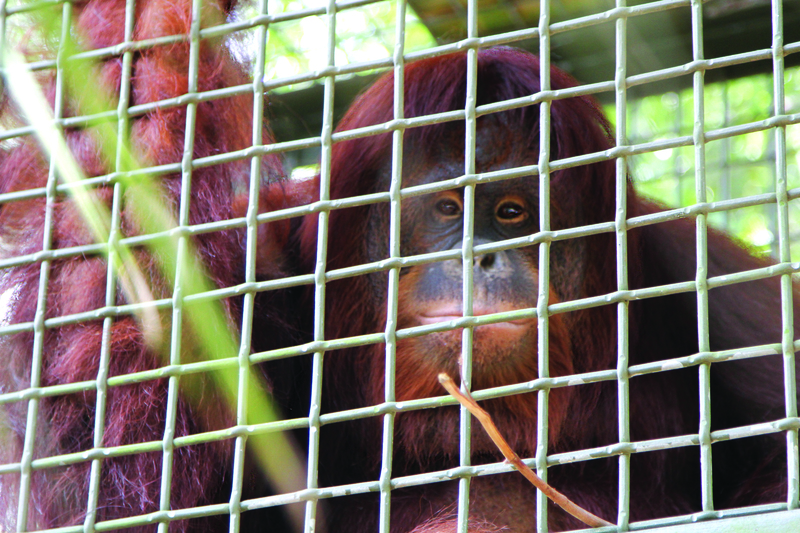 Most apes are curious, and interested in meeting visitors. There are large open domes where the apes play. Some apes interact in pairs or small groups. 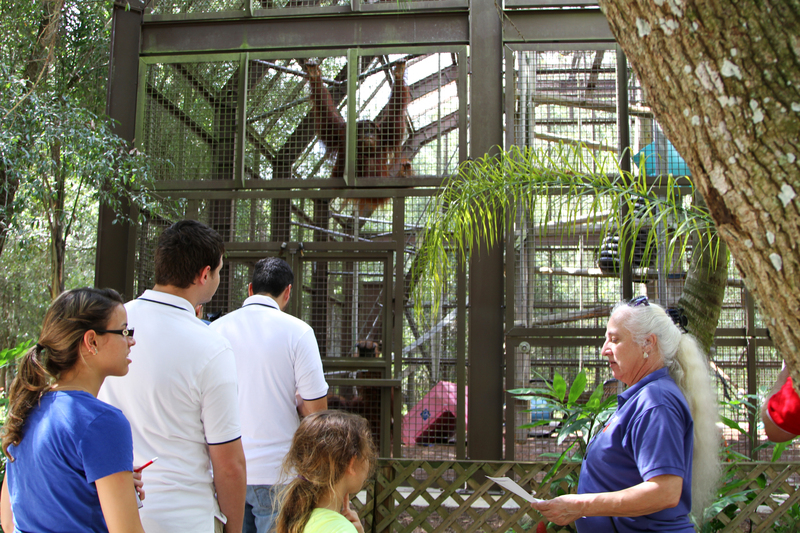 Most apes come up to visitors for a closer look. 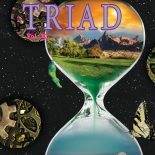 This entry was posted on July 20, 2015 by hcctriadme in Table of Contents.